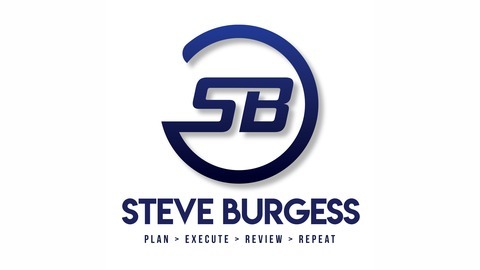 Welcome to the Time Money Mindset Podcast – brought to you by business owner, investor, coach, proud husband & father of two - Steve Burgess. Each week Steve will share with you the mindset and relentless action steps required that helped him go from a position of feeling overwhelmed, underpaid and fearful to achieving time and money goals while bringing balance to life for himself and his clients. FEAR - Do you allow it to hold you back? Welcome to the Time Money Mindset Podcast – brought to you by business owner, investor, coach, proud husband & father of two - Steve Burgess. 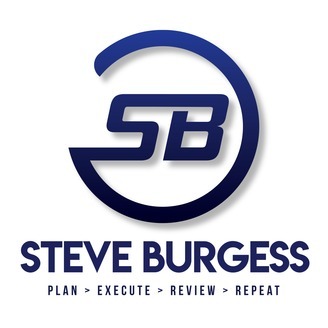 Steve share's with you the mindset and relentless action steps required that helped him go from a position of feeling overwhelmed, underpaid and fearful to achieving time and money goals while bringing balance to life for himself and his clients. In this episode, Steve talks about FEAR and how it is ok to be fearful but NOT ok to allow it to hold you back. From Employee to Business Owner and why maybe employment is best for you. "I don't have the time to change my situation" - BS!